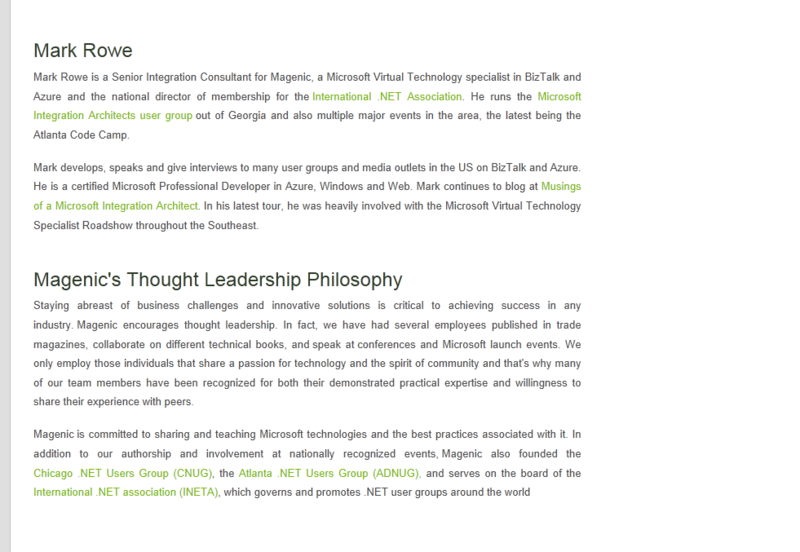 Made the Magenic Thought Leadership page! First Peak at Windows Server 8 – internal Cloud! MVC4 Mobile layout on it’s way!